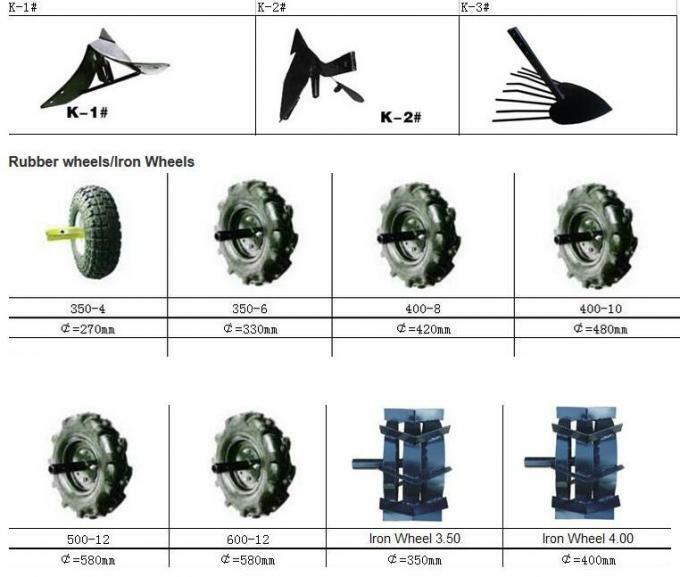 The machine is suitable for cultivating in the field of corn, soybean and beet, etc. it can be used for cultivating, furrowing, ridging and deep loosening. 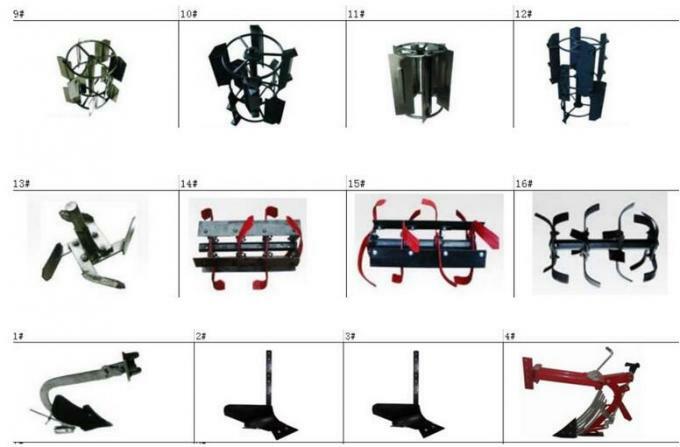 *It can be widely meet the hills,mountains,greenhouses,orchards,paddy fields,such as a variety of different geogrophical agronomic needs. 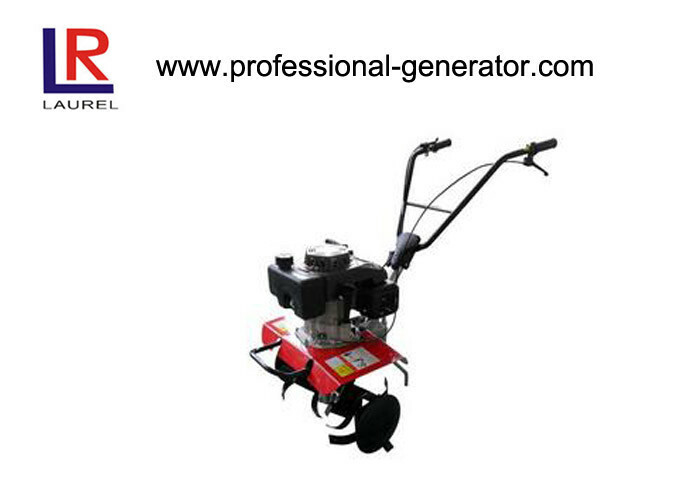 *With related tool,dry land rototiller,paddy field rototiller,pumping.